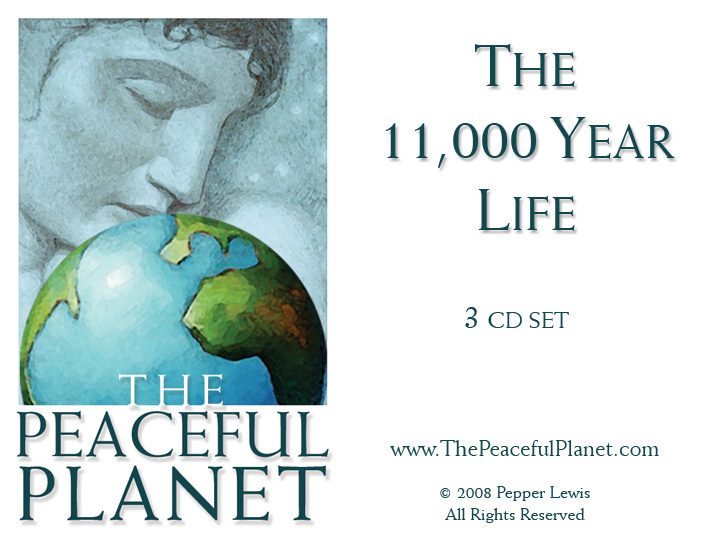 Recorded at one of our most popular seminars, this exciting 3-CD set describes in detail the importance of this time period within earth's chronology. We have entered a cycle in which our local sun is emitting radiation within ultra-specific bandwidths, affecting the evolution of everyone and everything on earth. These advanced concepts were last considered prior to the submergence of Atlantis, making them both vital and useful today. Spend some intimate time with Gaia as she describes the science behind your choice to be here now, adapting and growing as never before!